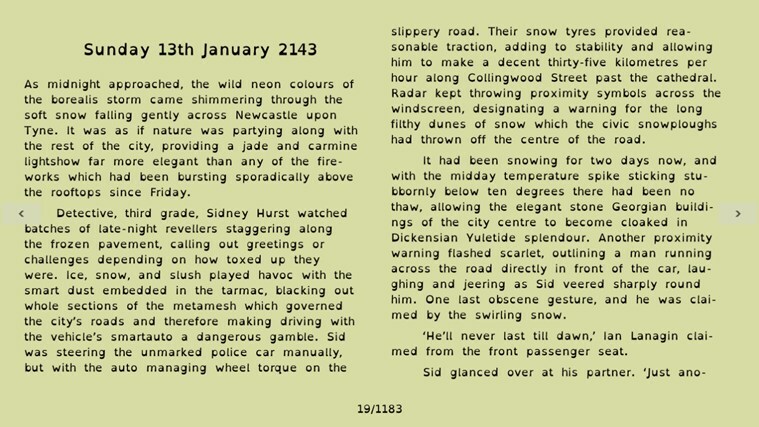 In today's fast moving world E-Books are a man's best friends. You can read them from first to last and also search through them, thanks to the ever evolving computer, web and mobile technologies. 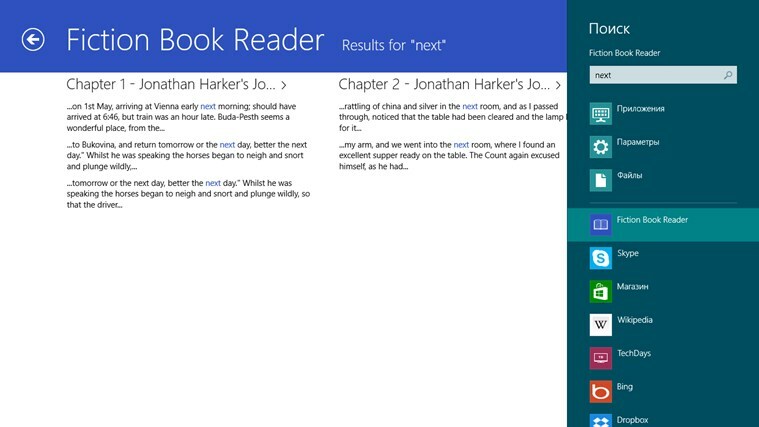 In this article we will take a look at the top 6 freely available Windows 8 e-book reader apps. If you feel we have missed any popular Windows 8 app for reading e-books on this list, then please let us know in the comments section. 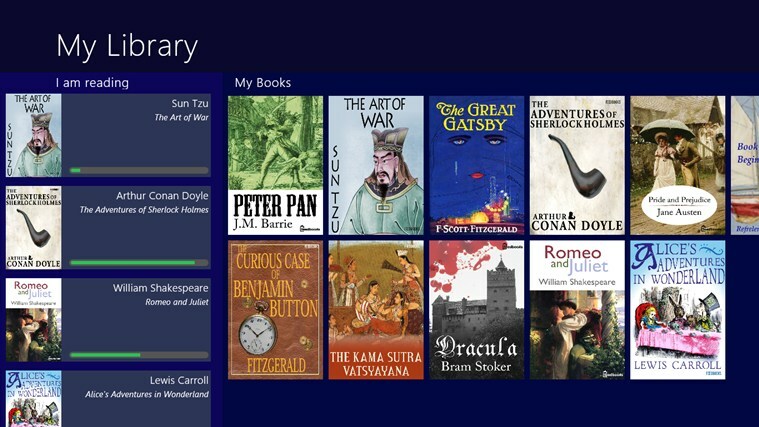 Overdrive Media Console lets you read your e-books as well as manage your entire e-book collection on your Windows 8 or Windows RT device. Not only e-books you can also access your audio books using this nifty app. This app has the least number of ratings - 6, on the Windows App Store. This is a great Windows 8 e-book reader for users given its advanced capabilities of customising fonts, font sizes and text colors as per your preferences. It supports EPUB, MOBI, FB2, TXT e-book formats and you can also directly import e-books from local storage or from the web. 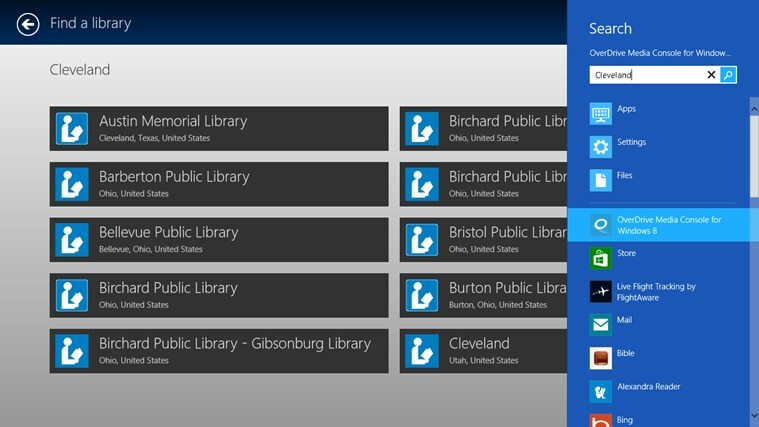 This app has 10 ratings on the Windows store and you can download book bazaar reader for Windows 7 as well! freda is the only app in this list which has support for Dyslexic readers. It has special settings for users suffering from Dyslexia and has the OpenDyslexic font and can recognise popular e-book formats such as EPUB (DRM-Free), FB2, HTML and TXT formats. You can use the built-in settings to customise looks and appearance of the books as well. The app has garnered 209 ratings in the Windows App Store. 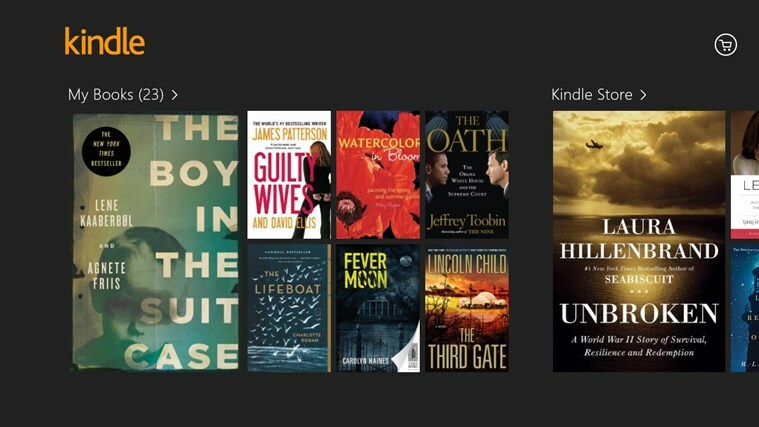 Using Kobo's e-reader app for Windows 8 you can directly search for and read both paid and non-paid books right on your computer. You can choose from the huge list of 3-million books of which 1-million are completely free to read. This app has support for reading themes which you can change as per your mood. Rated with 135 points this app also recommends you books based on your reading habits. 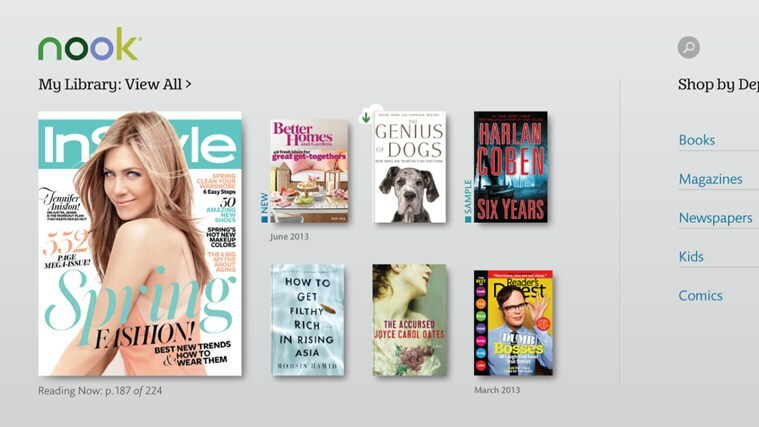 With Nook Reader you can access both Books and Magazines on your Windows 8 system right from Nook's collection. The Nook app has a lot of very useful features such as the ability to sideload ePub and PDF files from your hard drive or the web and add notes to books, highlight words using multiple colors. You can also use the advanced search feature to find words or phrases in books and lookup their meanings in the built-in dictionary. This app has 3100+ ratings on the Windows App Store. Well, who would not know about Kindle. 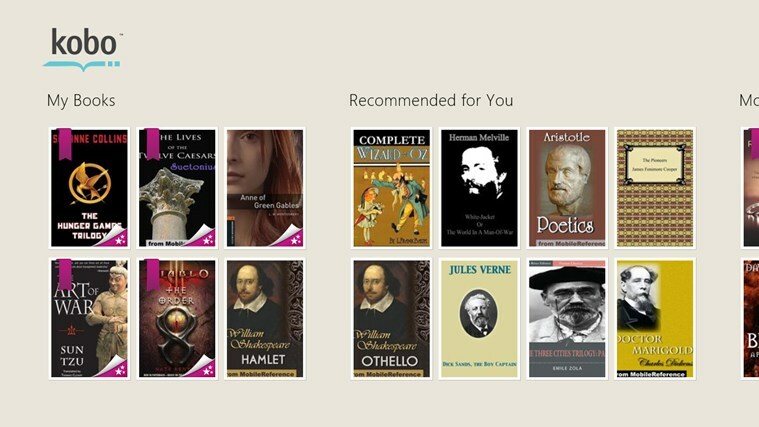 With the Amazon Kindle App for Windows 8, you can easily read all your Amazon Kindle books. However, if you have books in PDF or ePUB format, you can get them converted to Kindle format for free by sending a mail to Amazon. As expected from a product coming from Amazon, this app has the most number of features as compared to the other apps above. With more than 9000 ratings on the Windows Store, this app is definitely a must install.